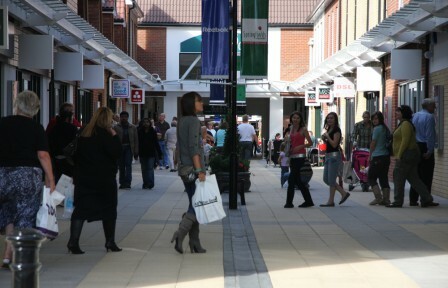 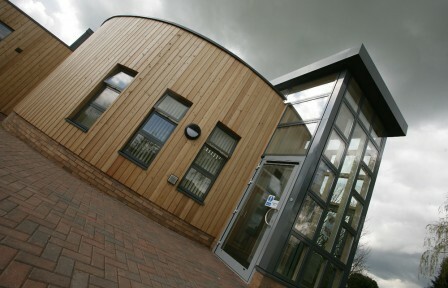 We design different buildings to be used in different ways for different people. 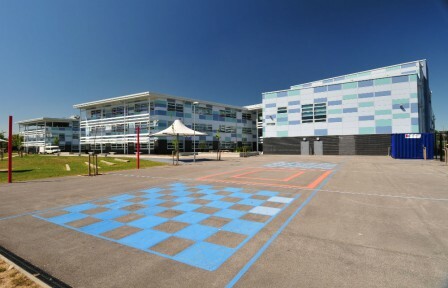 For us projects start with a strategy not a solution; understanding our client’s needs is at the heart of our approach. 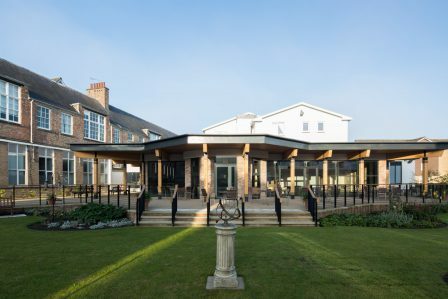 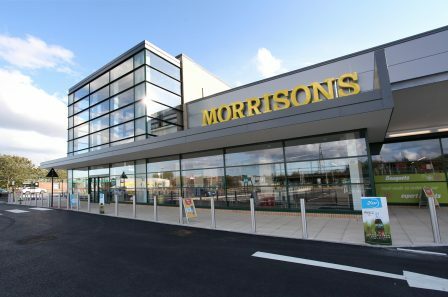 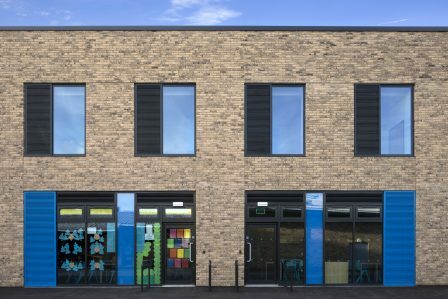 Our cross sector experience allows us to bring the very best knowledge into our projects with building responses that are pragmatic, intelligent but most of all satisfying and enjoyable to use. 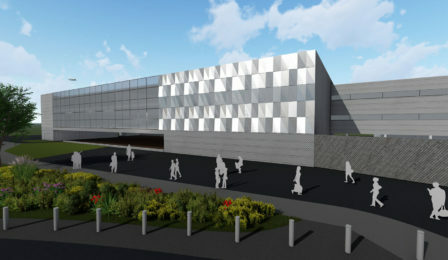 Various projects at Leeds Bradford Airport. 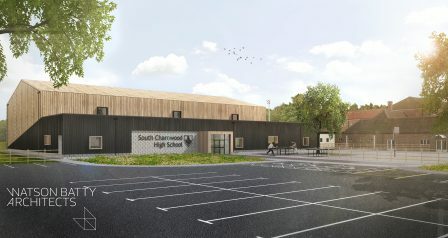 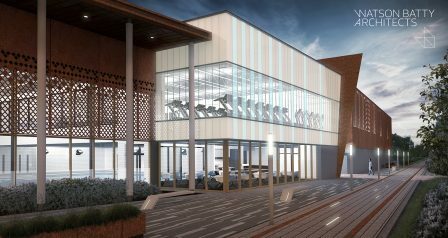 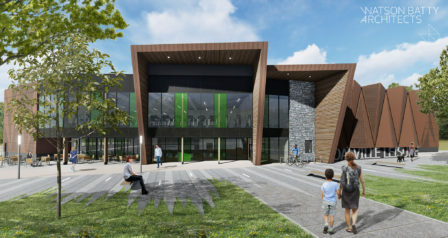 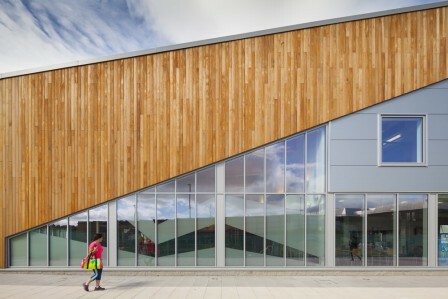 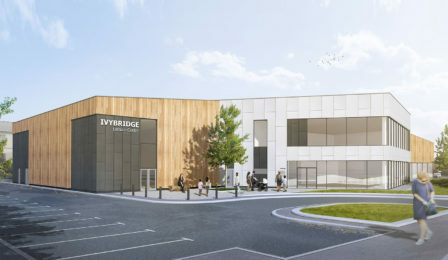 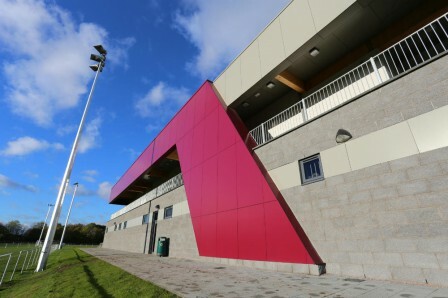 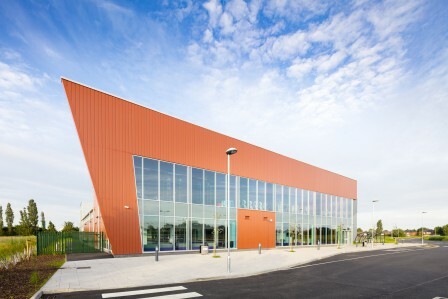 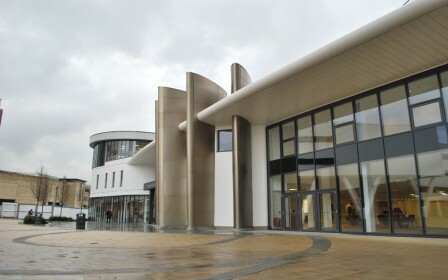 New leisure centre at Washington for Sunderland City Council. 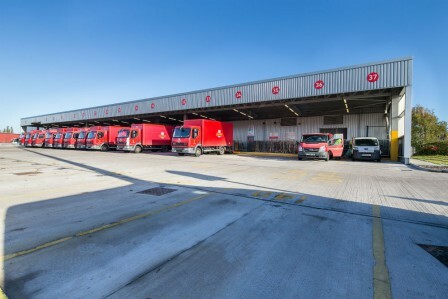 The new South West London Parcelforce Local Depot which provides 100 route operations. 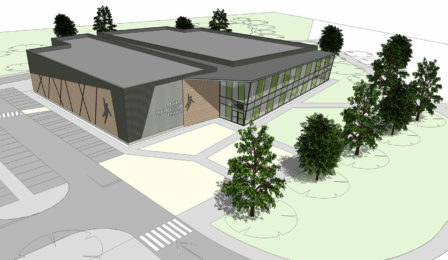 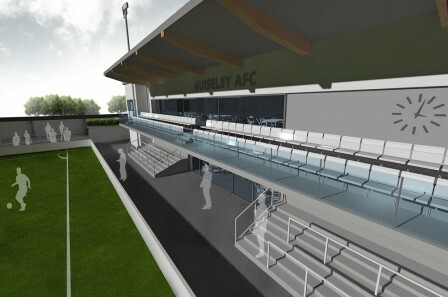 Feasibility study for the development of the existing leisure centre in Market Harborough. 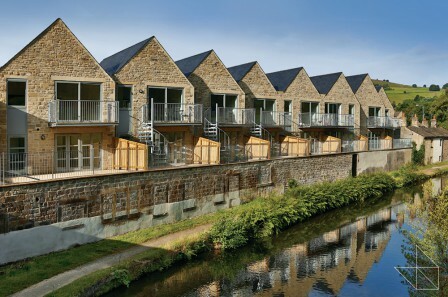 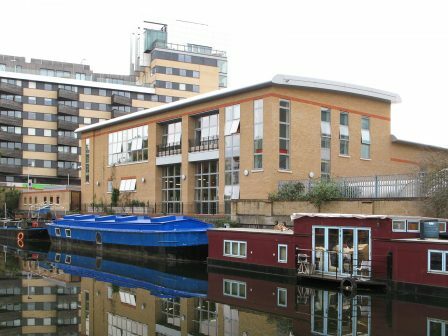 High quality canal side development. 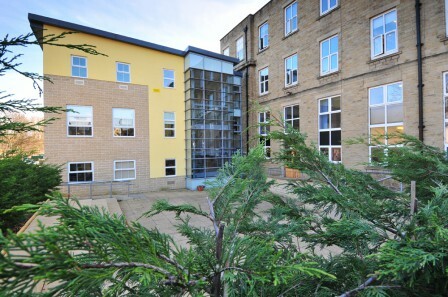 Modern self-contained office building on the fringe of Bradford City Centre. 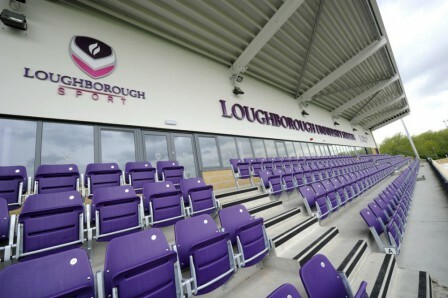 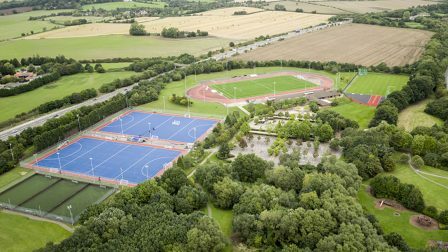 High class sports stadium for Loughborough University. 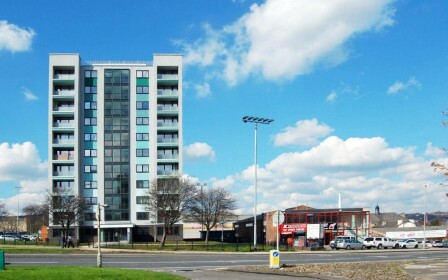 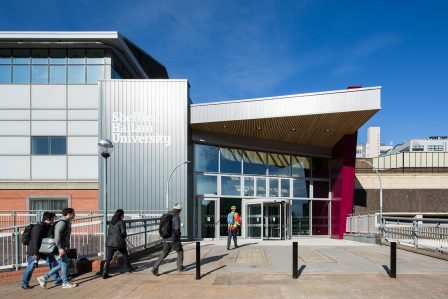 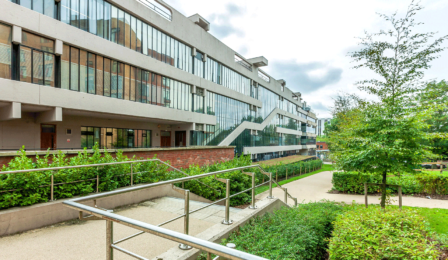 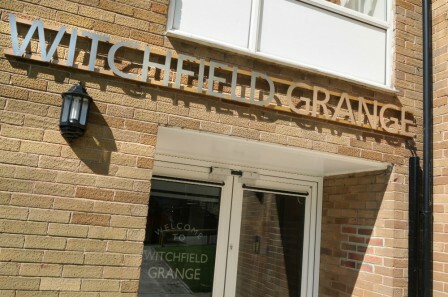 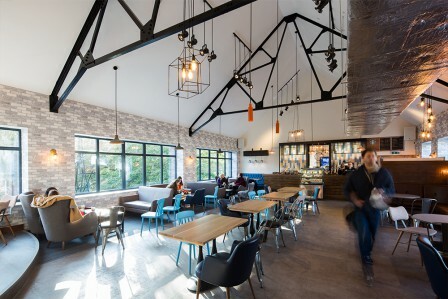 Award winning refurbishment of the former Richmond Flats. 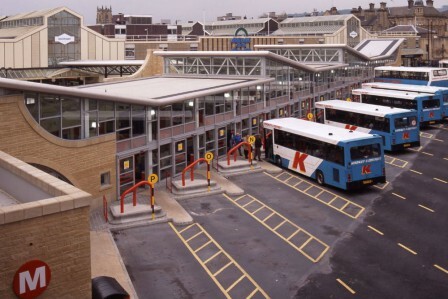 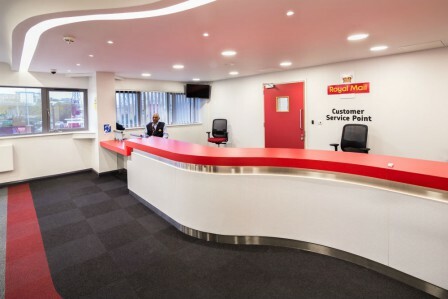 Large scale roll out of maintenance upgrades to Royal Mail's existing Mail Centre Estate. 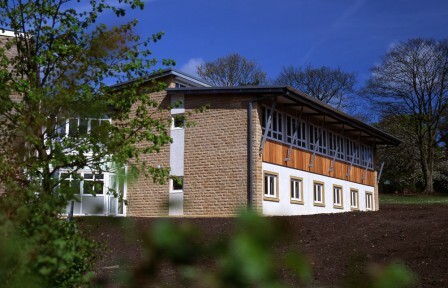 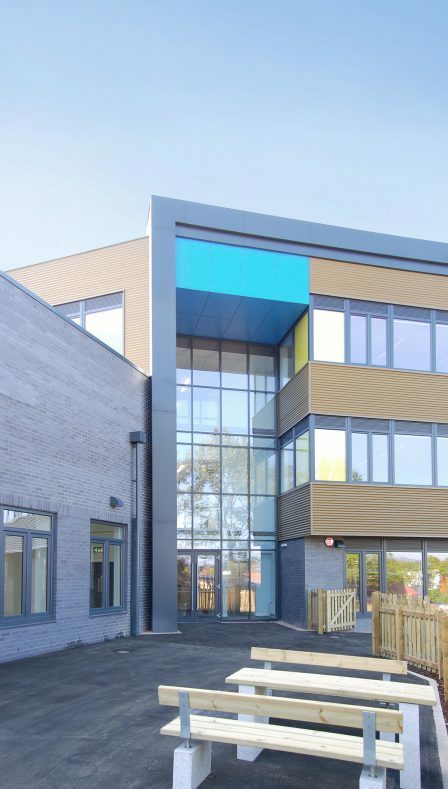 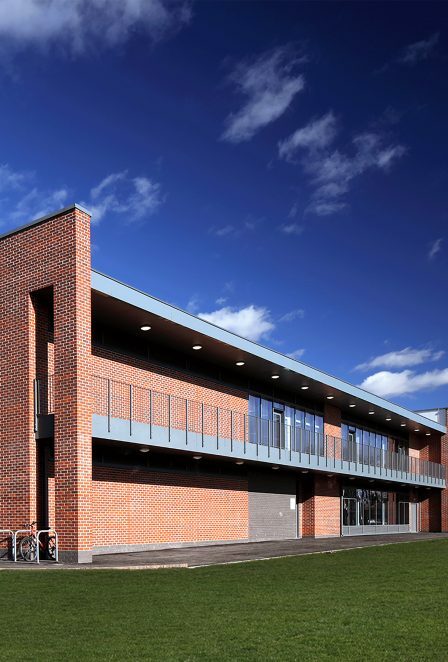 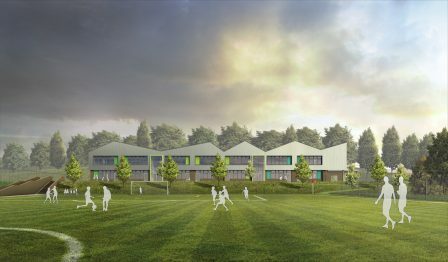 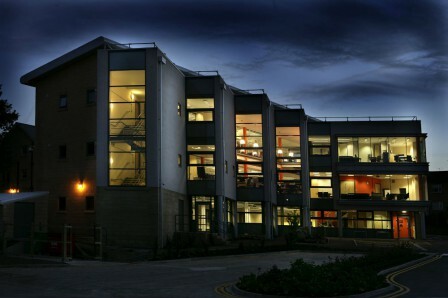 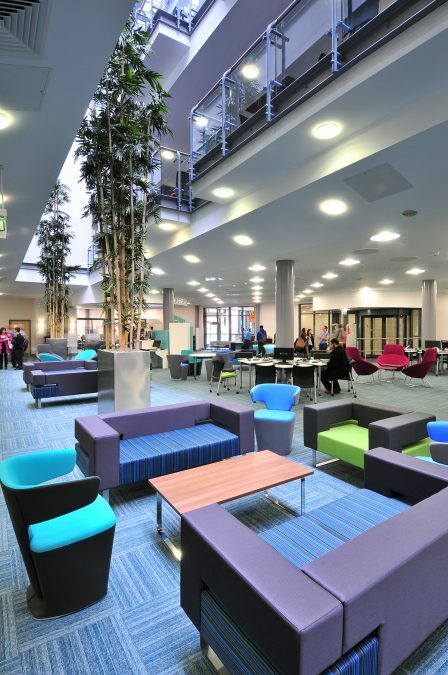 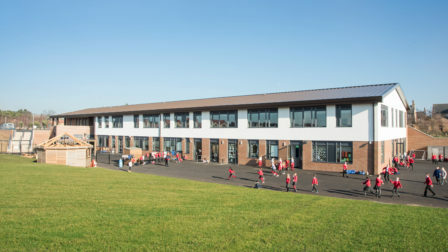 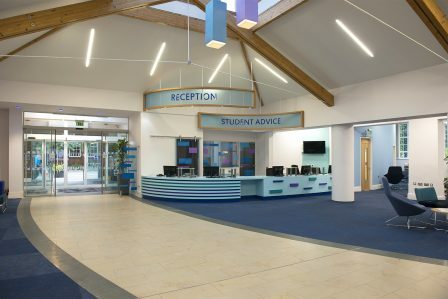 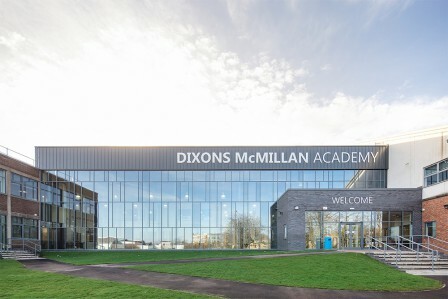 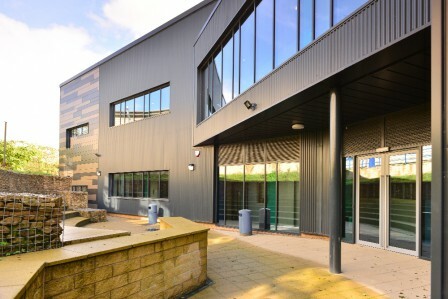 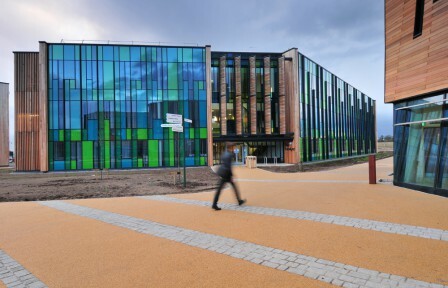 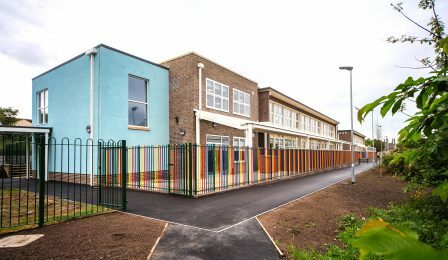 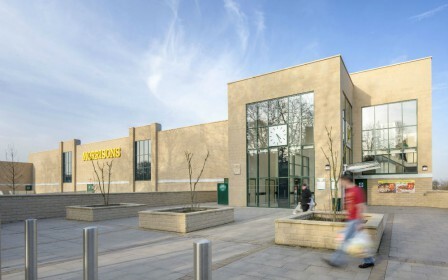 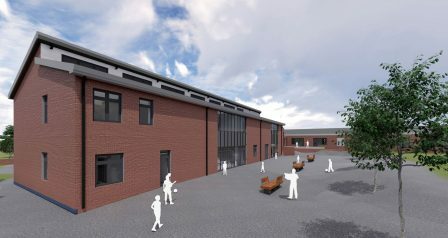 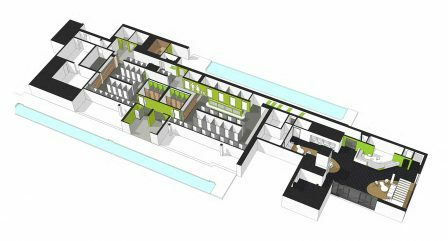 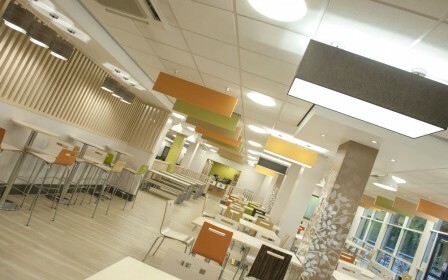 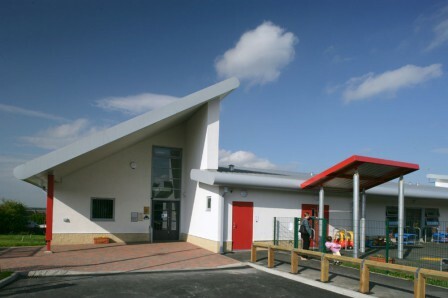 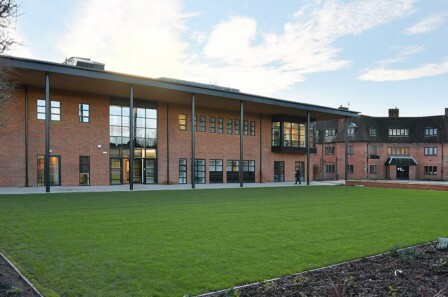 £30m refurbishment and extension scheme at The Grammar School at Leeds. 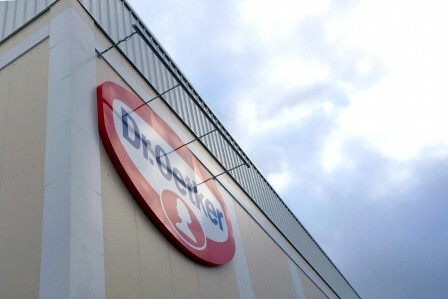 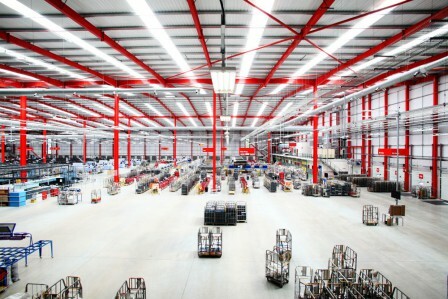 State-of-the-art facility processing up to 12,000 parcels per hour. 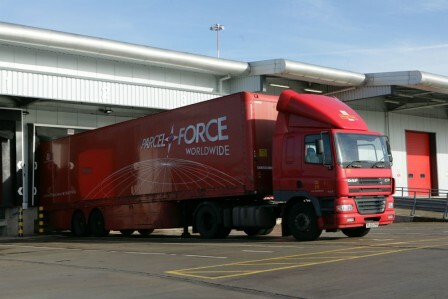 Coventry Parcelforce Local Depot forms part of a nationwide year-long strategy across the UK. 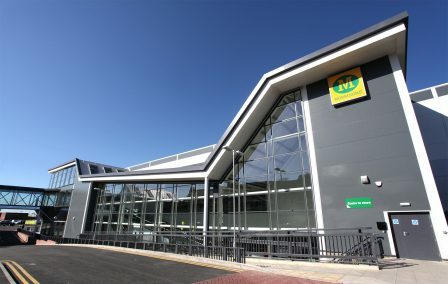 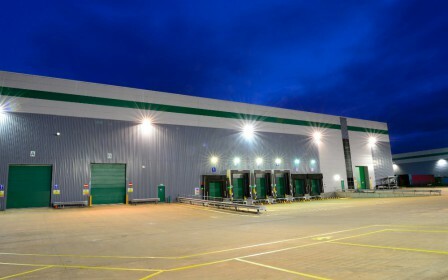 State-of-the-art distribution centre at East Midlands Airport. 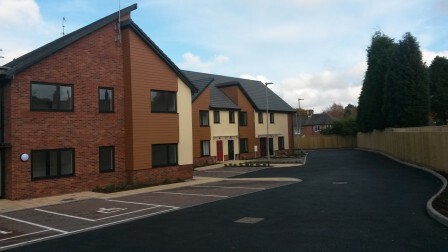 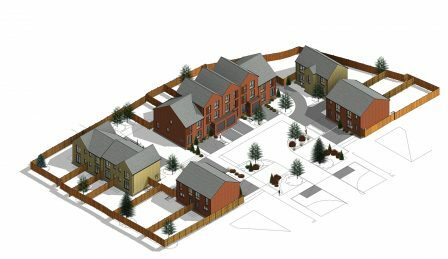 New build residential development within the Goitside Conservation area. 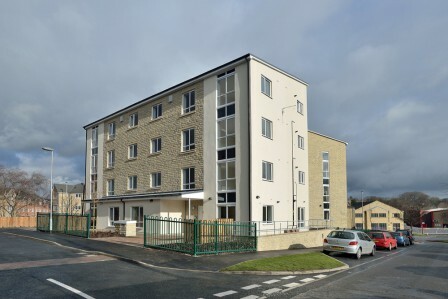 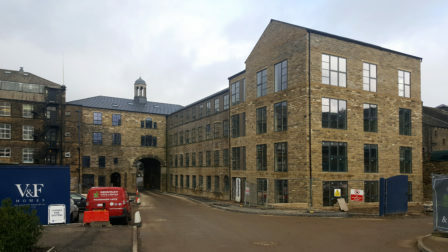 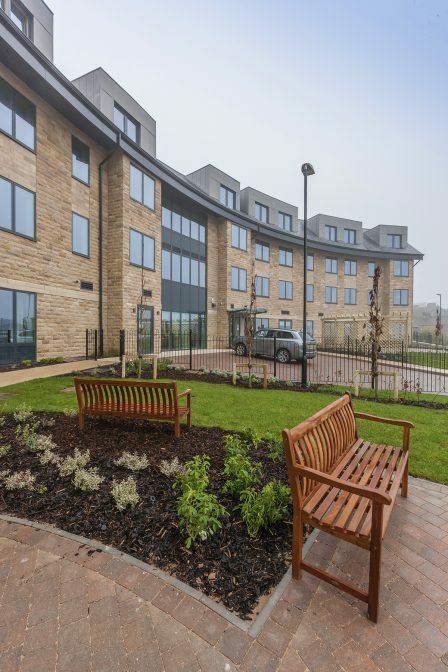 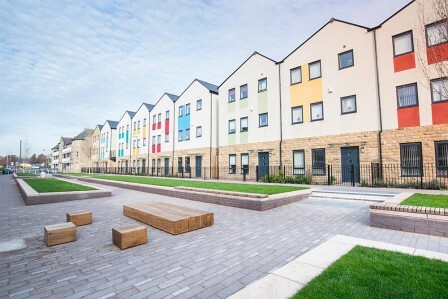 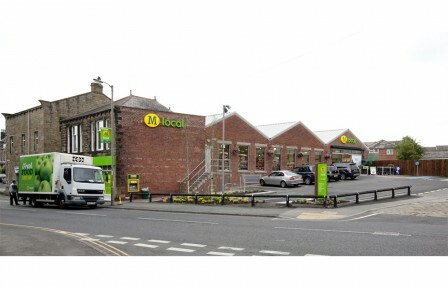 400 new build flats across 29 different sites within the Kirklees area. 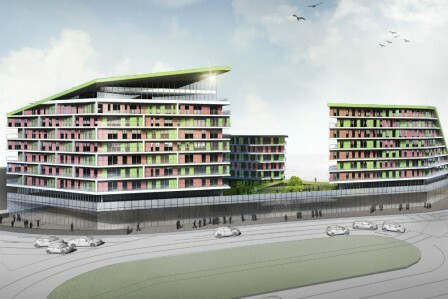 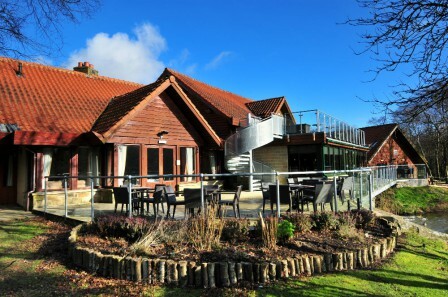 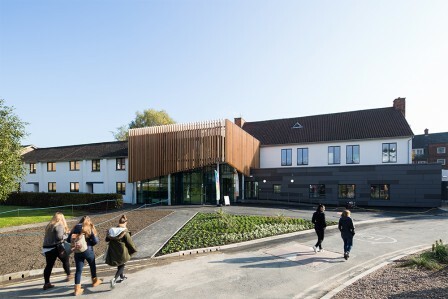 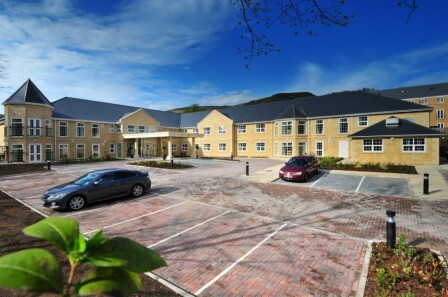 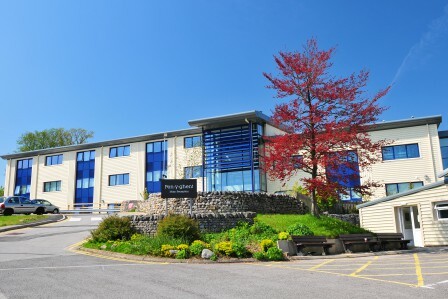 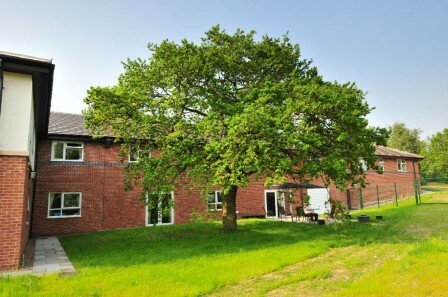 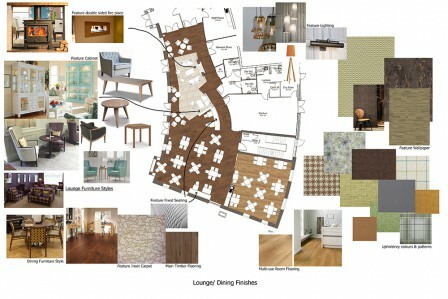 State-of-the-art 53 bed care home facility. 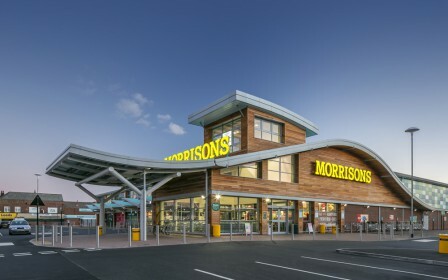 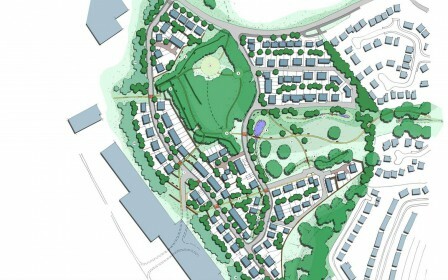 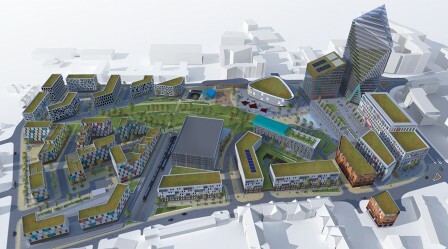 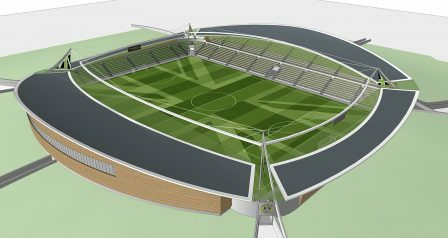 First phase of the 'New Bolton Woods' masterplan initiative. 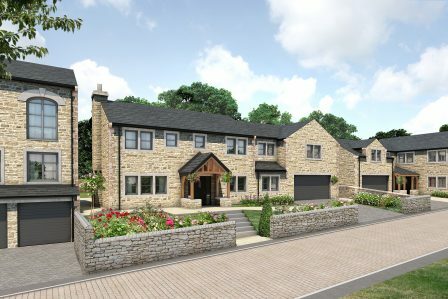 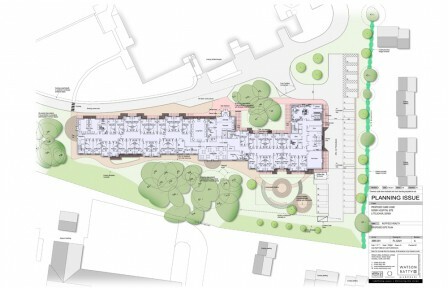 Bespoke residential scheme at Farnley Tyas. 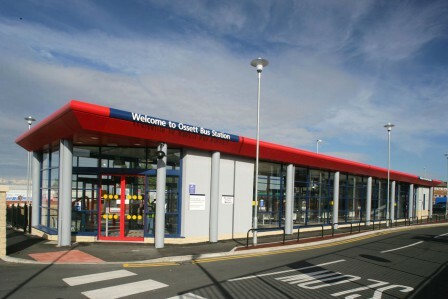 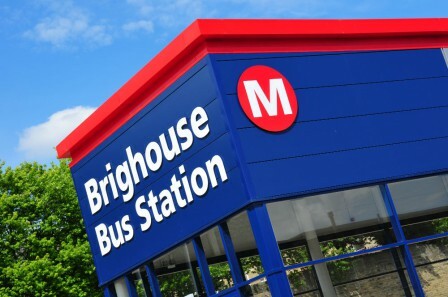 New bus station for Metro. 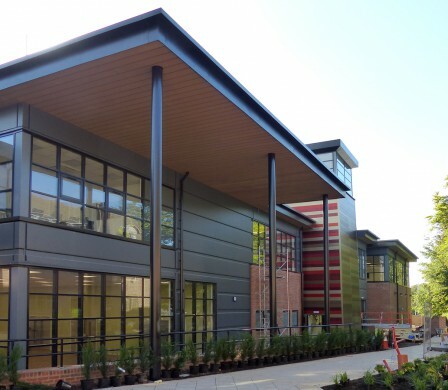 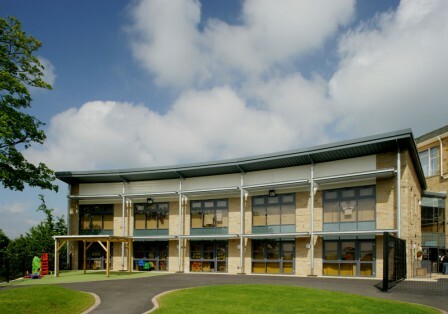 Since 2006, we’ve designed and delivered 14 school projects for the Diocese. 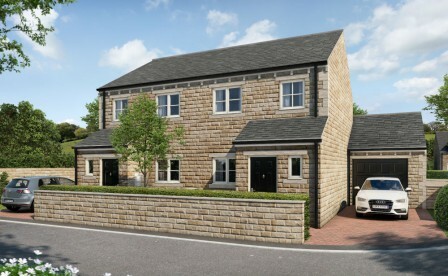 New build family homes at the former Kearns Mill site in Waterfoot. 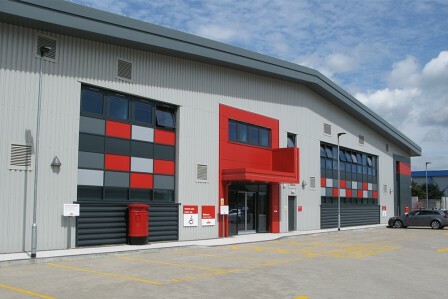 Highly automated mail processing centre serving the South Midlands region. 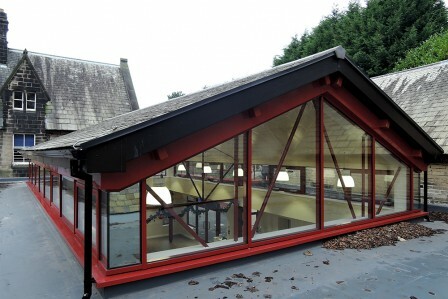 Re-modelling of this Grade II listed building for Royal Mail. 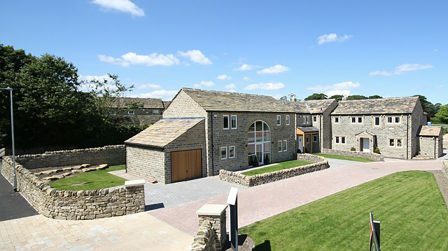 High quality family dwellings in the North Yorkshire town of Settle. 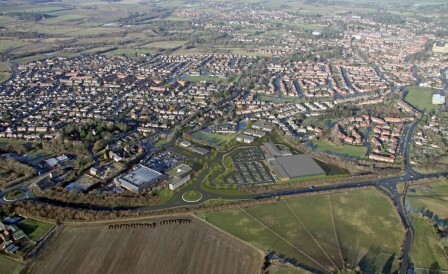 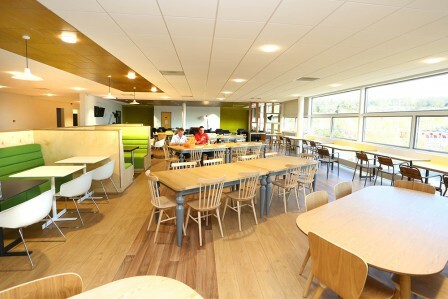 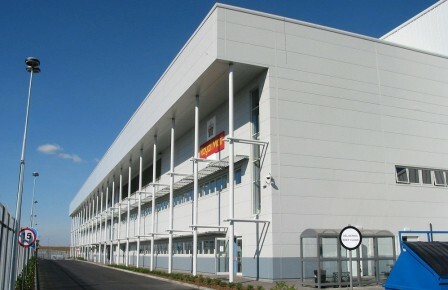 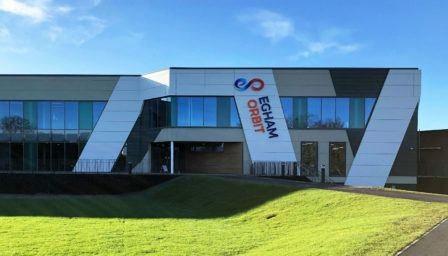 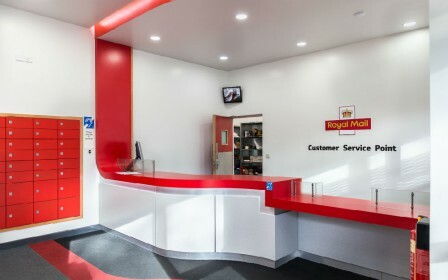 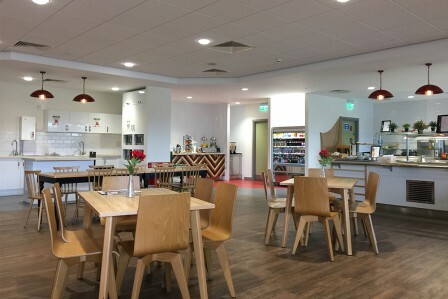 New build mail centre as part of Royal Mail's Kent Strategy. 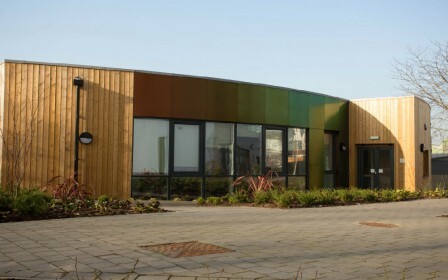 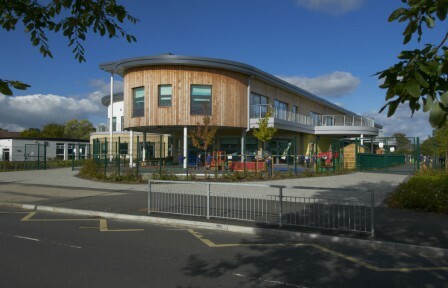 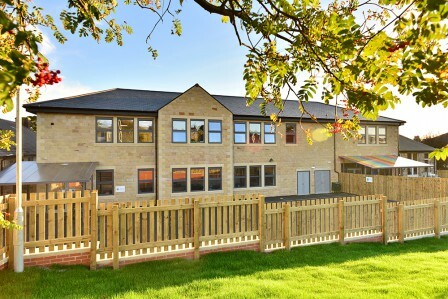 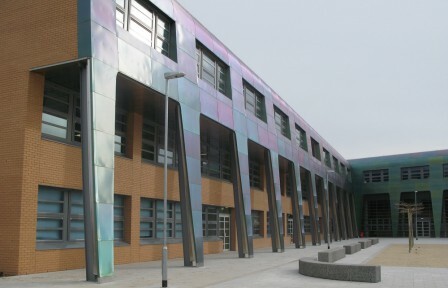 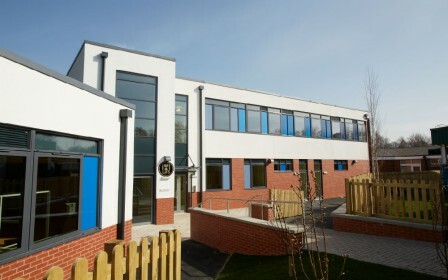 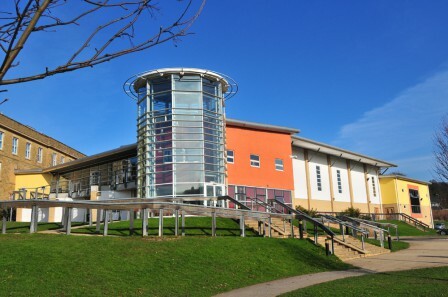 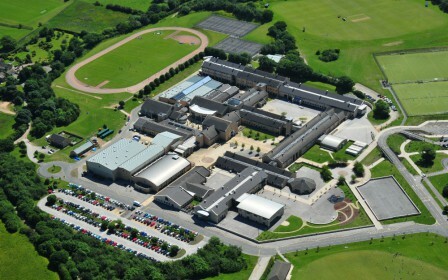 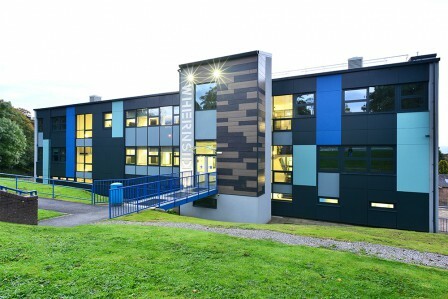 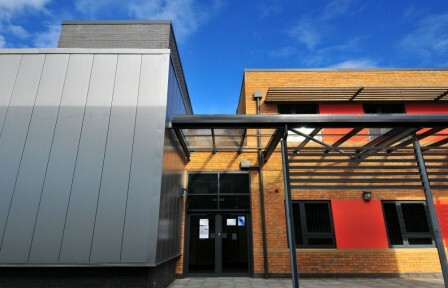 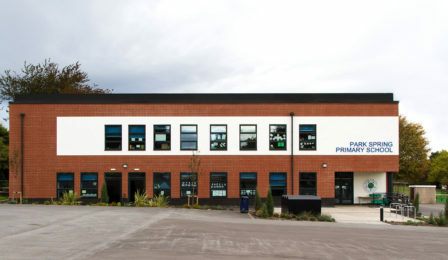 A new build secondary school built as part of the Barnsley BSF programme. 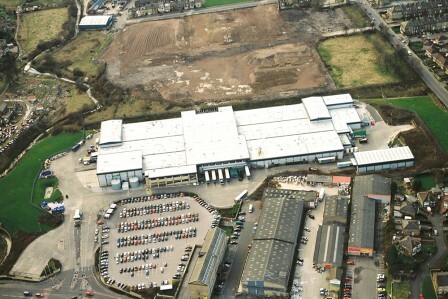 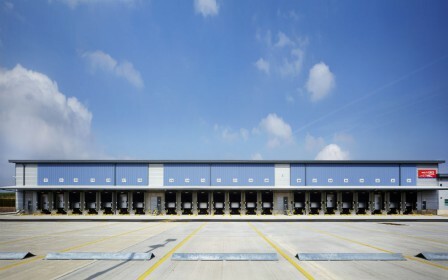 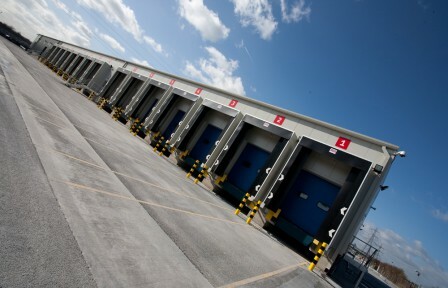 Royal Mail Distribution Centre, Vehicle Services Workshop and Office Accommodation. 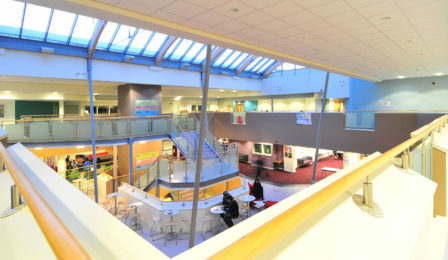 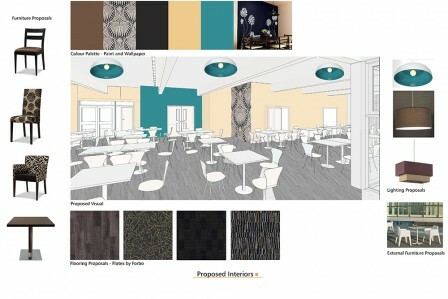 Three floors of 21st century flexible learning space. 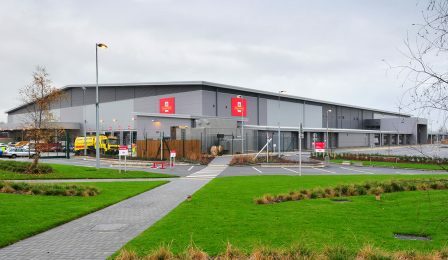 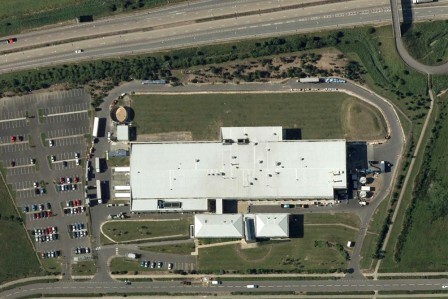 Royal Mail’s key logistical facility, a site of national importance.